A sofa determines the style of a room not only on account of its size: but also because it represents comfort, relaxation, conviviality, and hospitality, and thus forms the identity of the living room. 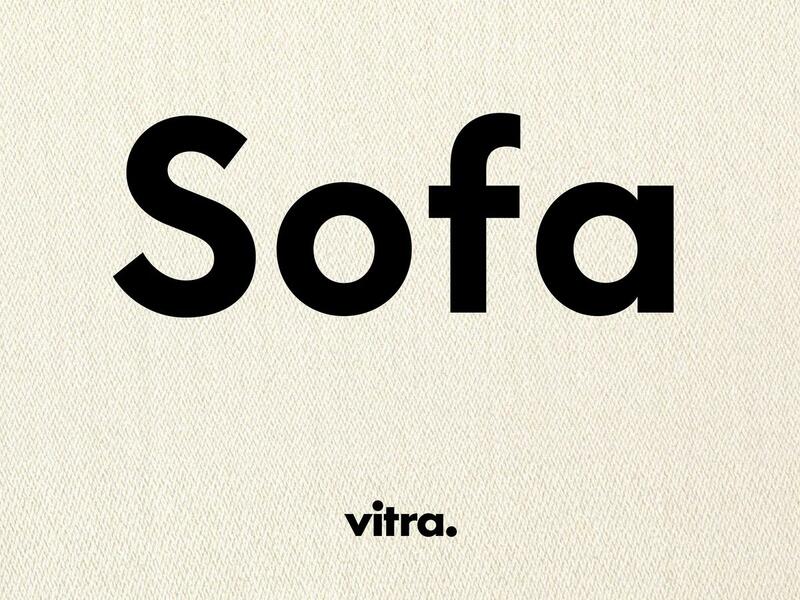 The design sofas by Vitra are as different as living spaces, and Vitra sofas by designers such as Hella Jongerius, Antonio Citterio, Jasper Morrison or Barber & Osgerby offer something for every home and every taste. For a limited period only: Buy a Vitra Sofa in a participating smow store before 28.02.2019, and receive a € 500 voucher for your next Vitra purchase in that smow store, offer valid until 29.02.2020! Four sofas, four special editions: Vitra's best-known sofa designers have come up with very special editions of their works featuring specially selected colors & materials - the Vitra Sofa Designer's Choice. For example, Vitra colour expert and designer Hella Jongerius has given her Polder Sofa a new, classy, sheen as the Polder Pastel, while "Supernormal" designer Jasper Morrison has selected the Aura Stripes fabric for his popular Soft Modular Sofa. Antonio Citterio chose the Olimpo fabric for his Sofa Suita, a fabric with a high linen content, which gives the Vitra sofa a particularly pleasant feel; the Suita sofa itself, typical of Citterio, seems more industrial-technical, and so the Suita Designer's Choice creates a particularly exciting contrast. For the Mariposa sofa, an initially simple-looking sofa, but with a refined adjustment of the armrests and backrests, the British designers Edward Barber & Jay Osgerby have chosen with the cotton velour Harald a tactile fabric that brings with its strong colours a new interpretation to the sofa. 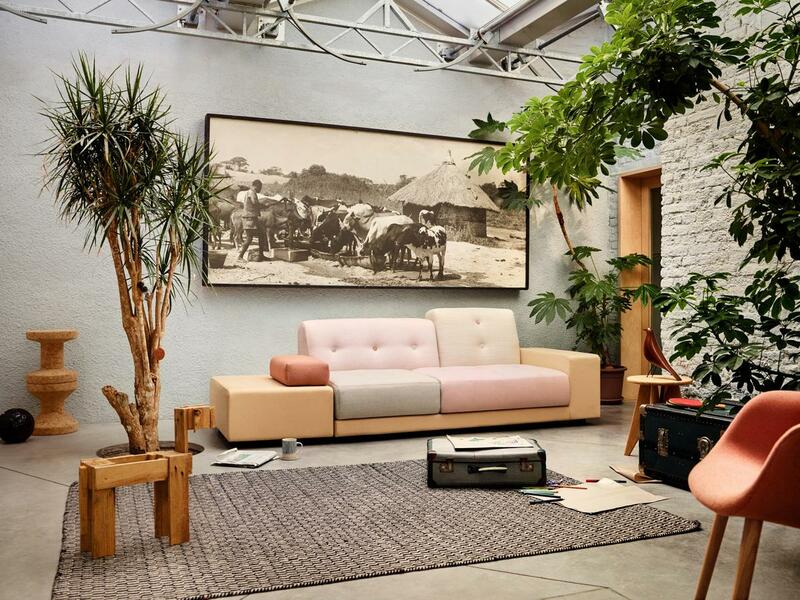 The sofas of Vitra Designer's Choice collection are only available until 31.12.2019.